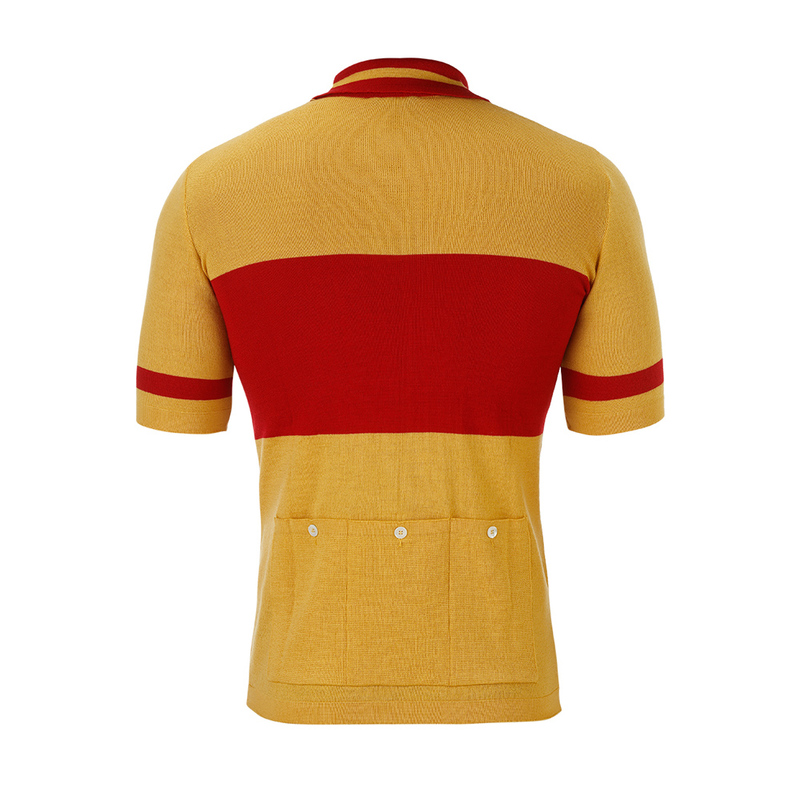 Replica of the Learco Guerra-Ursus jersey, worn in 1950 by the swiss champion Hugo Koblet, nicknamed '' Le PeDE MARCHIur de charme '': Koblet was the first non-italian winner of the tour of Italy. 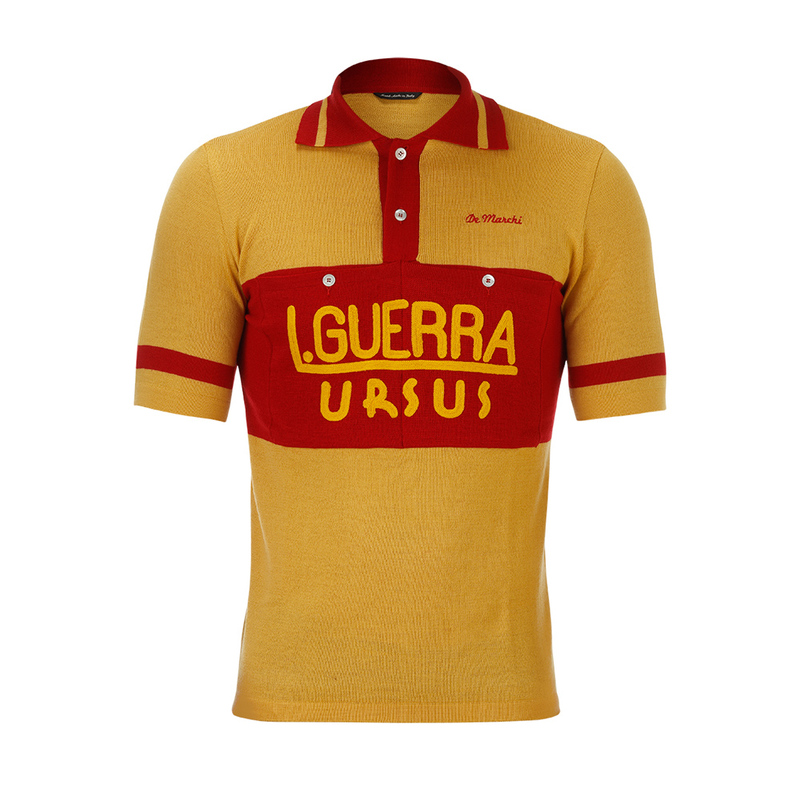 The jersey has been produced in cooperation with Learco Guerra, the brand owned by the family of the unforgettable '' human '' locomotives. 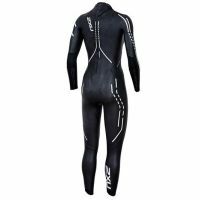 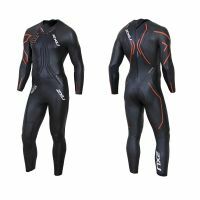 The jersey is made of soft Italian Merino wool and acrylic fibers for easy care in a special lightweight consistency that makes it perfect for Spring and Summer use.